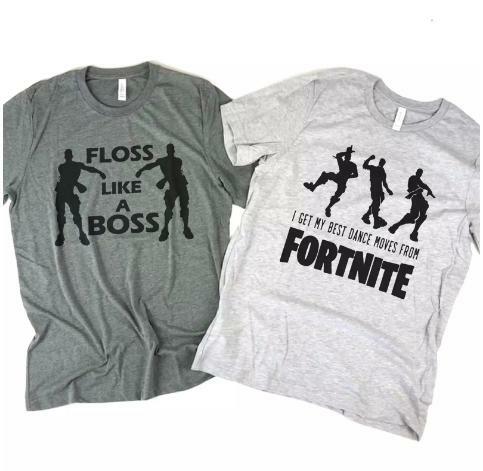 Gamer Tees – Only $13.99! I know you all want to get one of these for the family! Head over to Jane where you can get these fun Gamer Tees for only $13.99! (Reg. $22.99) There are sizes available for youth and adults with four fun designs to choose from. Grab one for each gamer to wear on the next family game night!